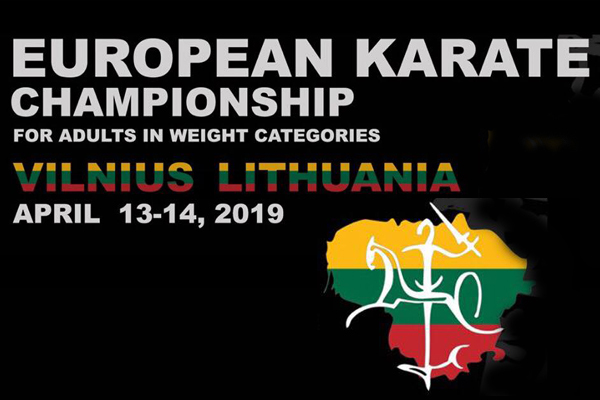 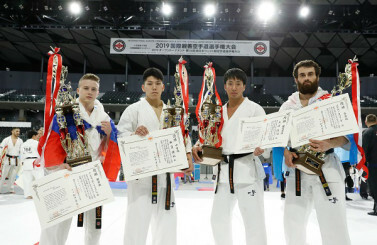 2019 European Karate Championship will take place in Vilnius “Siemens Arena” on 13-14 April, both men and women will compete in 5 weight categories. 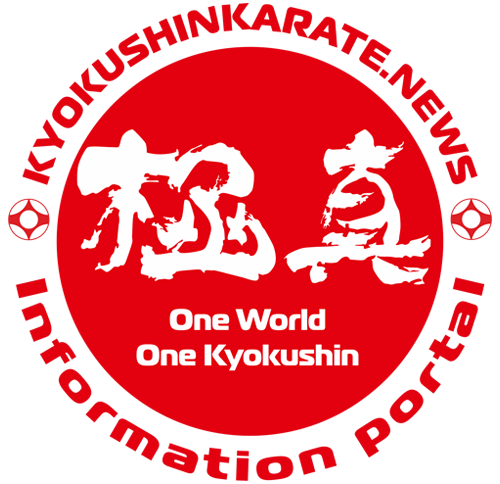 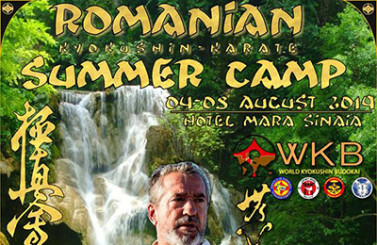 KUMITE: women – up to 50, 50-55, 55-60, 60-65 and over 65 kg, men – up to 65, 65-75, 75-85, 85- 95 and over 95 kg. 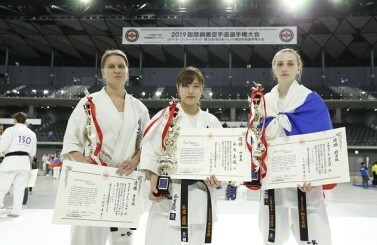 Women, men and teams will also be competing in KATA category.